I had really high hopes for Catherine Gilbert Murdock's newest book, Heaven Is Paved With Oreos. I was happy to see the Schenks again, even if this novel wasn't really about them, and remembered how much I loved the Dairy Queen trilogy. 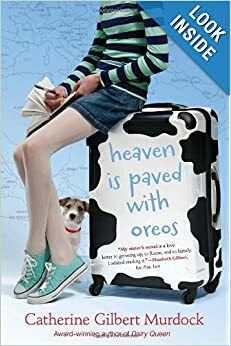 Heaven is Paved With Oreos is a novel geared more toward middle grade students. 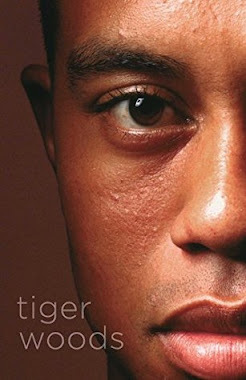 My initial reaction was that this novel wasn't one I would be telling everyone to read. However, after having thought a bit more about it, there are definitely some great things that Murdock gives for middle grade students to think about. 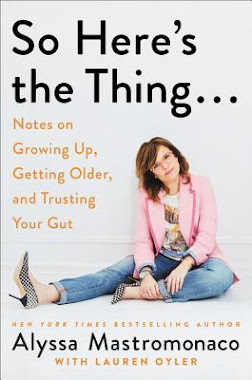 Sarah is much like many pre-teen girls, trying to grow up and navigating first relationships with boys as more than just friends. Her trip to Rome with her grandmother is another experience in some new-found independence. Although there are only brief snippets about Rome, and a few details about the churches they visited, the setting is certainly not the focus of the novel. 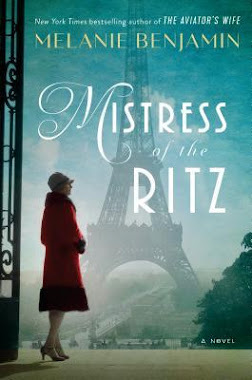 Instead I found myself focusing on Sarah's relationship with her grandmother -I had a hard time liking Grandma Z, which was probably what caused me the most trouble with this book. 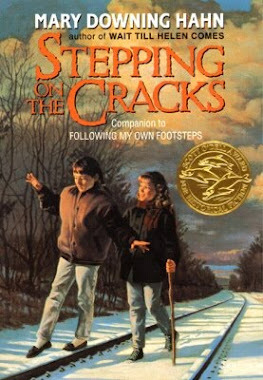 Yet, when I had time to think about Grandma Z, it made me realize how she was an important character for middle grade readers as they are allowed to see adults as humans who are capable of making bad decisions. I can see middle grade readers enjoying this story, which definitely sets the stage for them to continue to read Murdock's work, The Dairy Queen trilogy.